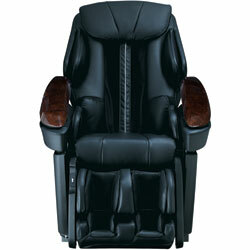 Question: What makes Electropedic Lift Chairs Different? Answer: We FIRST care about getting you the RIGHT Lift Chair. 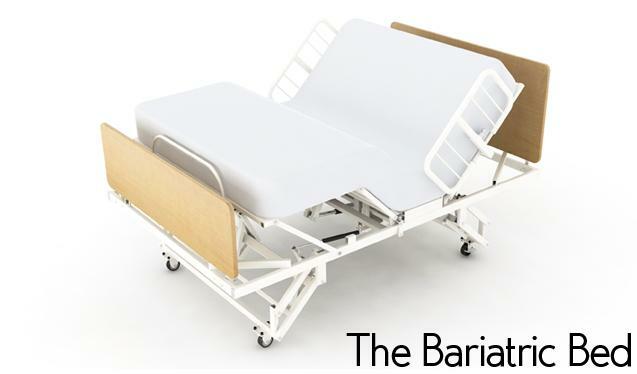 We have made YOUR Comfort our First and Foremost Goal. 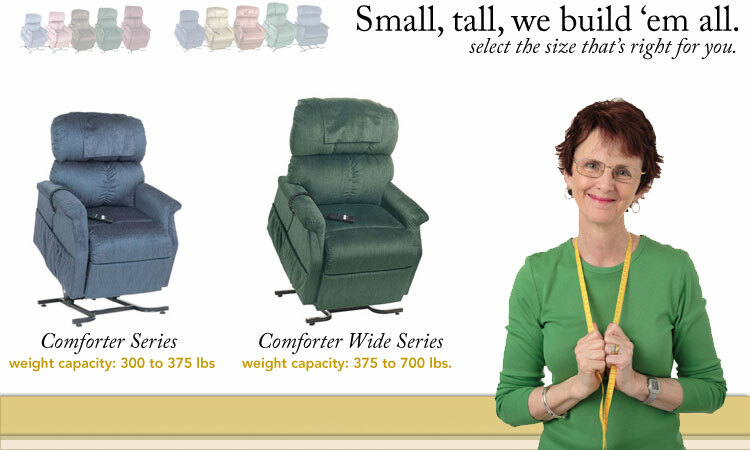 We understand that getting YOU the RIGHT Lift Chair involves asking YOU about 5 questions: YOUR weight, height, age, health and comfort issues. 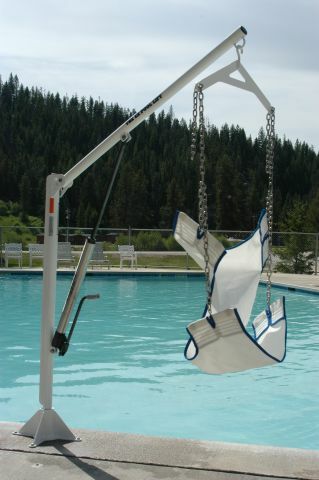 We'd rather not make a sale, than to sell YOU the wrong lift chair. We understand that to deserve your trust, we must genuinely put YOUR Interests FIRST, before ours. 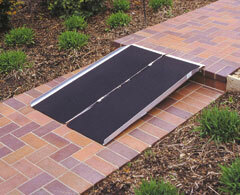 Getting YOU the RIGHT Lift Chair is not just a matter of good intentions: IT IS EVERYTHING! This is what makes ELECTRO-PEDIC different. Our emphasis is always on YOU. Not Us. 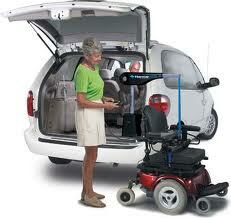 Let us combine our 47 years of experience with YOUR Needs; and lets come up with the RIGHT Lift Chair for YOU. Please call ELECTRO-PEDIC today. You'll Be Glad You Did! We are members of the BBB with A+ Rating, and have never lost sight of the fact that our success is built upon YOUR Satisfaction! NOW! You Can't Say "I Can't Afford A Lift Chair Recliner!" Petite (for those under 5'), Small, Medium, Large and Tall. 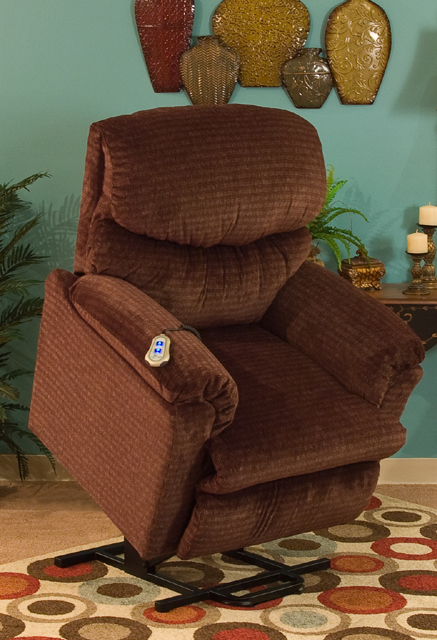 Do you like a lift chair that is Softer or Firmer? 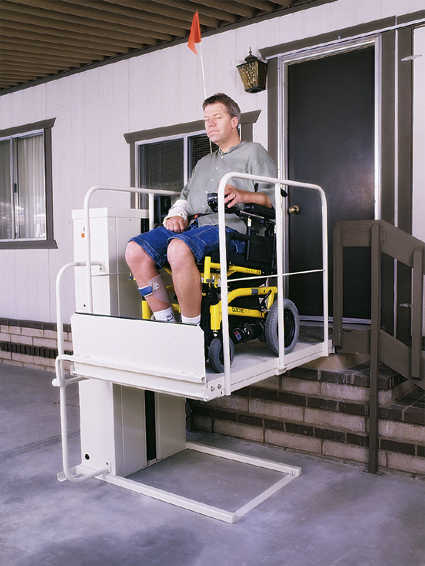 Are you planning to sleep in your lift chair How tall are you? Shipping or White Glove Delivery & Set-Up? 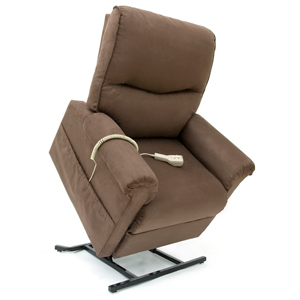 from Golden - Unbelievable COMFORT for Senior LiftChair and Elderly Recliner LiftChairs! Golden Technologies Lift Chairs have perfected comfort. 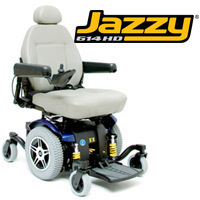 With the development of our exclusive, patented MaxiComfort® positioning technology, Golden delivers the most advanced lift and recline chair available anywhere in the world!